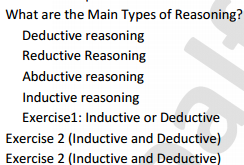 Goalfinder classes UGC / CBSE NET SET Logical Reasoning subject covers in detail the syllabus of UGC / CBSE NET SET paper 1 Logical Reasoning exam. 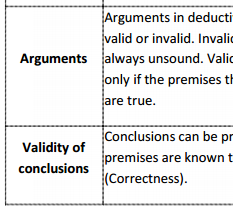 Material covers types of reasoning, arguments, definitions, assertions and Venn diagram with examples and exercises. Total number of Pages is 86. 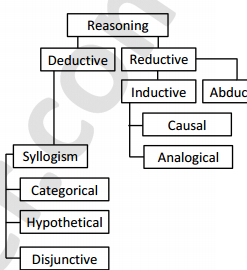 What are the Main Types of Reasoning?